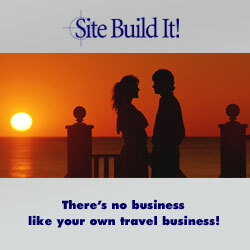 Here on Other Destinations, you will find Travel Links to websites in other countries than Denmark. 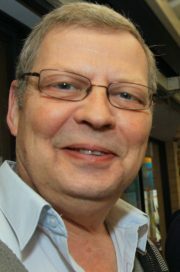 If your destination is to another country than Denmark, these links offer information to various holiday destinations which I am sure you will find useful. The Photo Gallery of the Wonderful streets, alleys, lanes, markets etc, around Japan and the World. Here you can find links to Australia, The Land Down Under. This is a great country as a holiday destination and it has a lot to offer. Perth is a beautiful city with a laid back attitude, white sandy beaches and beautiful parks, or take your 4 WD and head to the outback or on a fishing trip in Western Australia, here you will find it all. For your holiday in Australia check out these links. 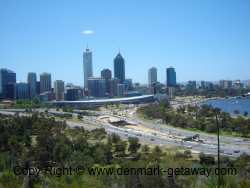 Great Holidays Ideas in Perth and Western Australia. ideal for fun filled family vacations and good times. Go shopping in Melbourne, the shopping capital of Australia. there is a lot to see, take a drive on the world’s most scenic road, The Great Ocean Road along the south west coast of Victoria to Lorne and Apollo Bay, a holiday paradise. A Travel, Backpacker, and fruit picking information site for people who wish to travel and work their way around Australia. 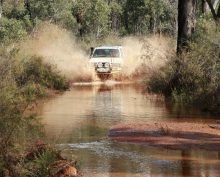 4 Wheeling in Western Australia gives you general information about 4 wheel driving, recovery, 4x4 safety and detailed 4x4 track information and GSP Way Point from Western Australia. For quality links about general travel information and other interesting topics go to World Travel Resources.. Traveling to Australia. Here you will find a selection of the best Hotels in Australia at compatible prices. Compare prices with over 30 sites. 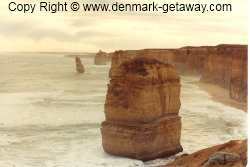 Book at denmark-getaway.com. Travel Link To Central America,Mexico and The Caribbean. Travel Link To South America. Please let us know if any of the above links have any sort of offensive material, and we will terminate the link. The links have been reviewed, and found authentic, at the time of inclusion, but Denmark-getaway is not responsible for any information on the linked web sites. If your site is a good quality website, related to Travel, Vacation, Accommodation, and Holiday Destinations in other countries, and will benefit our visitors we will be happy to exchange link with your website. Please follow this link and fill out the Link Exchange Form.